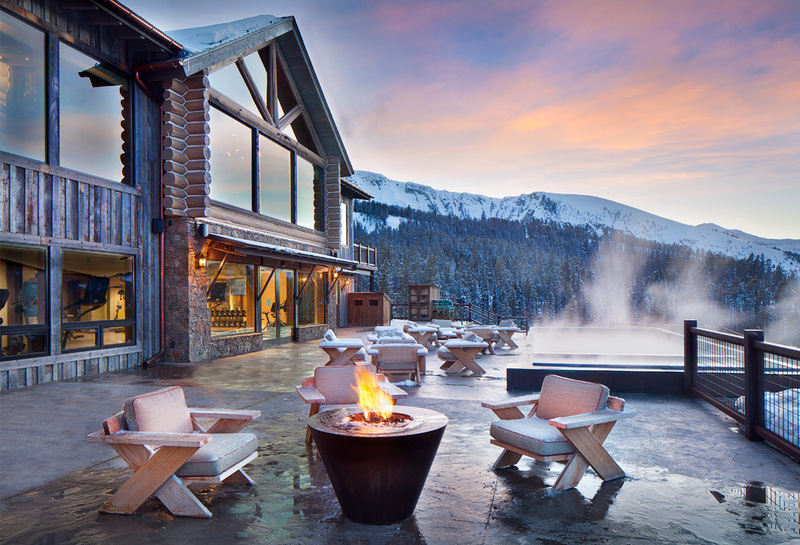 The Yellowstone Club, America’s most exclusive ski resort, is located in Big Sky, Montana and is a playground for the outdoor enthusiast who enjoys luxury. To maintain it’s high standards of a luxury resort, The Yellowstone Club is constantly making updates. Their recent update was renovating the mid-mountain Rainbow Lodge from 5,000 square feet to almost 14,000 square feet. The original lodge had a heavy emphasis on a traditional feel, touting log walls and trusses and boasting the log cabin feel. The color scheme went to grey and beige tones, lightening the interior. 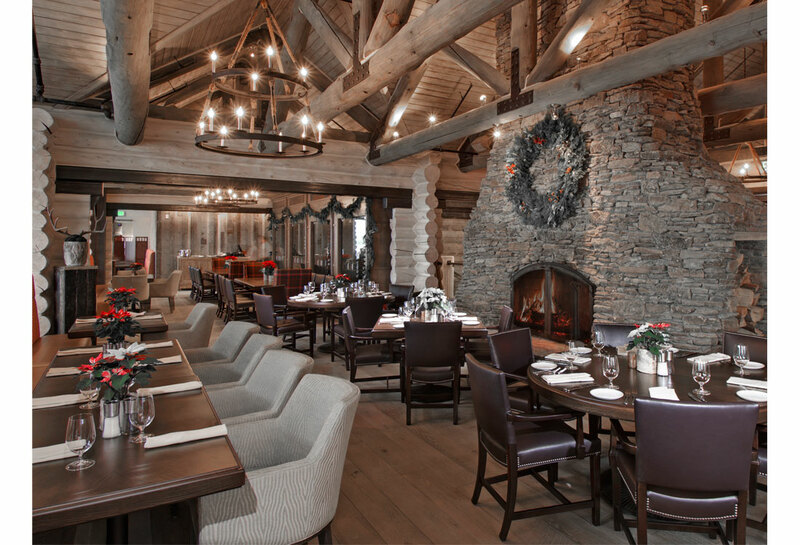 The dining room and kitchen were both expanded, a patio, two spas, a copper pool, and a workout facility were also added to the lodge.